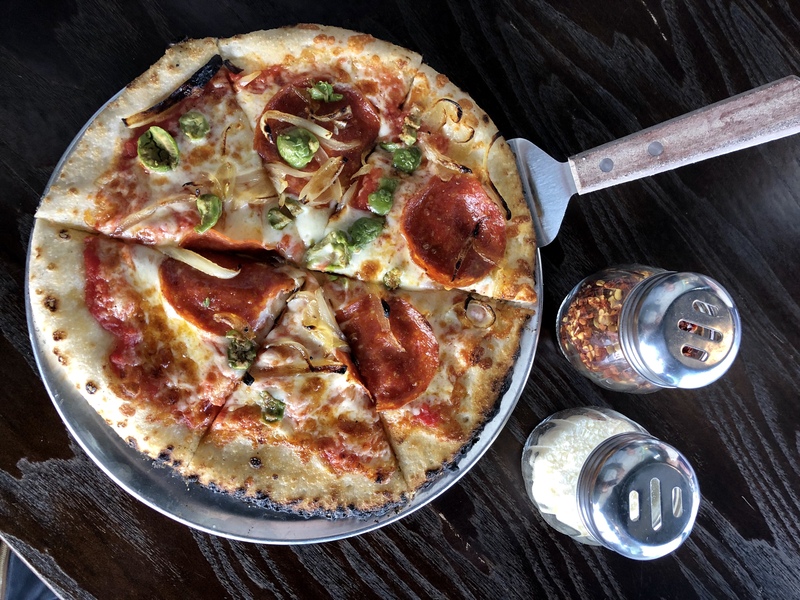 New to Downtown Ellijay, Ellijay Wood Fired Pizza offers a delicious menu of gourmet wood fired pizza. All of these pizzas are available on a gluten free crust. Also located in Downtown Ellijay on the boardwalk, they offer a cauliflower crust option if you need a gluten free pizza. Hang out on the boardwalk, eat pizza and enjoy this local hangout in Downtown Ellijay. This old favorite in Ellijay has been serving delicious pizza for years. They also offer a cauliflower crust for those that prefer a gluten free pizza. If you are looking for other Ellijay restaurants that serve pizza, Check out this list. Click Here for a list of restaurants in Downtown Ellijay. *Please make your server aware if you have any allergies that might be a concern for cross contamination.